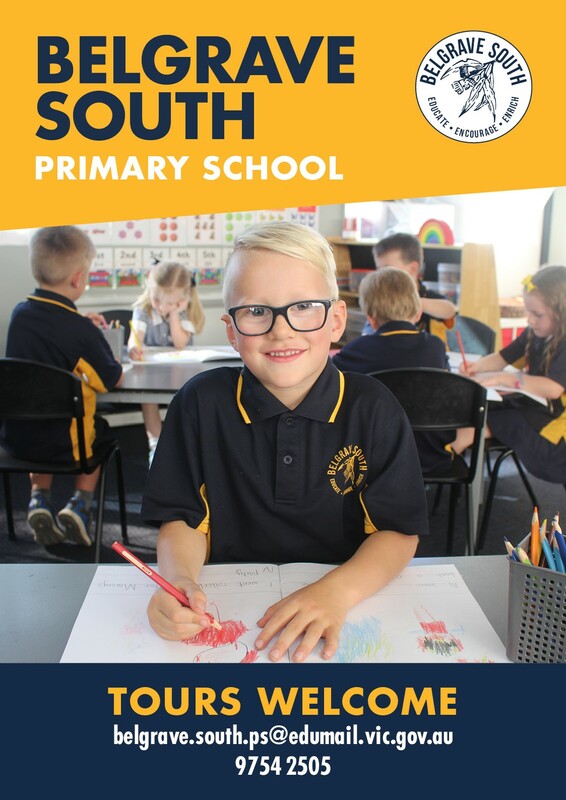 At Belgrave South Primary School, we have an exceptional team of teachers and support staff that work tirelessly for the benefit of each and every student. We pride ourselves in being a place where our mission is to ensure every child’s potential is achieved. Our students experience a broad curriculum supported by specialist programs in Visual Art, Environmental Education, Science, Physical Education, Performing Arts and Japanese. Computers, notebooks and iPad access, enrich learning across the school. In addition to our exceptional staff, we have a very involved community filled with parents, families, and community members that all support our school and students. As the saying goes, “It takes a village to raise a child.” I am very proud to say that at Belgrave South Primary, we are a village of staff and parents that work together to support all our children. We have celebrated our many success and work together to plan for our future. We are proud of the strong links with local pre-schools and extensive transition program. The Dandenong Ranges Network provides the staff with an excellent means to develop professional relationships between primary and secondary schools.